Who else here would hang up their clothes in a hotel wardrobe? I hope that I ain’t the only one! It makes me feel good and cozy to organize my belongings in a hotel always as it feels like I’ve already settled in – especially in such a neat design room. 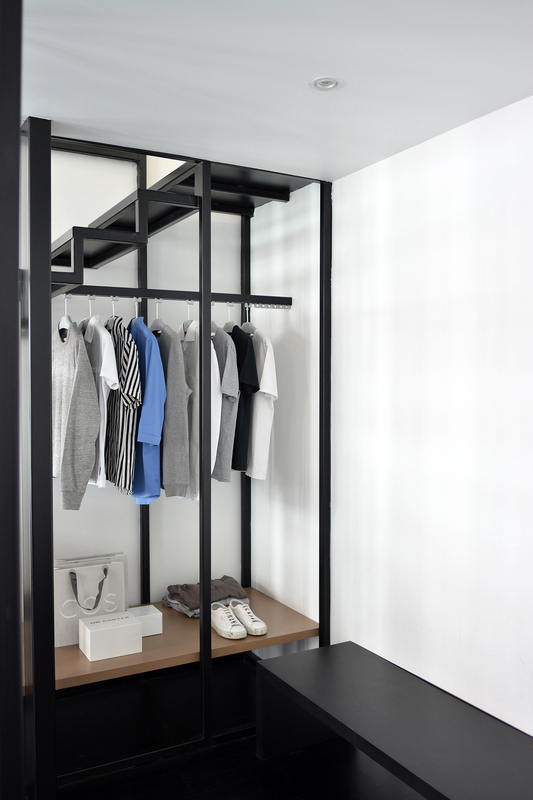 This minimal monochromatic design wardrobe belongs to Hotel Mono in Singapore. 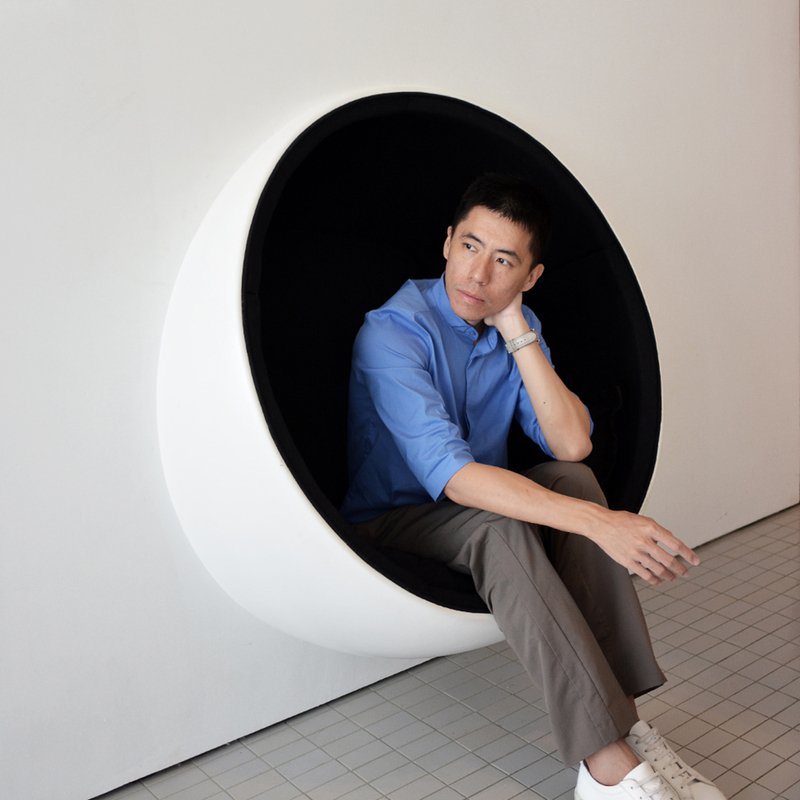 The moment I walked into Hotel Mono, Singapore – a modern boutique hotel that is located closely to Chinatown. Who would have thought this chic and modern hotel is hidden in the historical building? The entrance was simple and yet made an impressive first impression on me when the transparent automated door was opened. 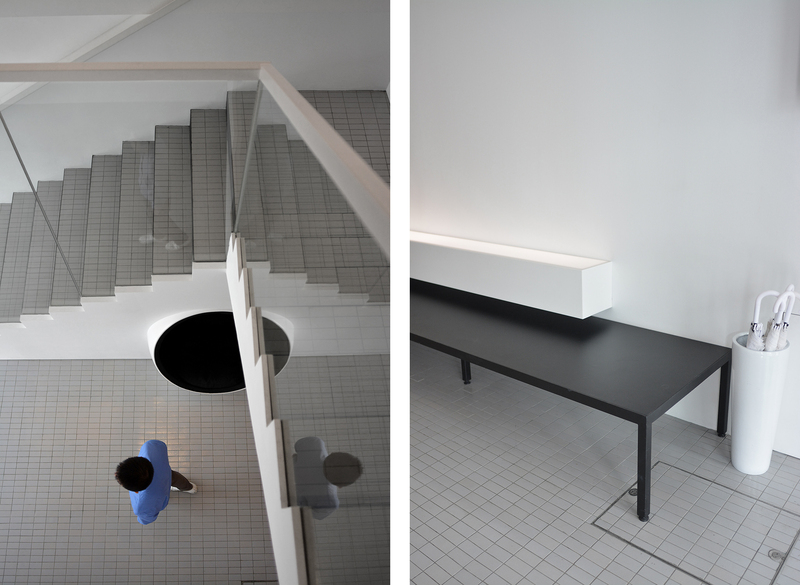 Going through the lounging areas in between floors were like a minimalist playground. The interior design is basic but filled with stylish and modern furniture. And of course, everything is monochrome. 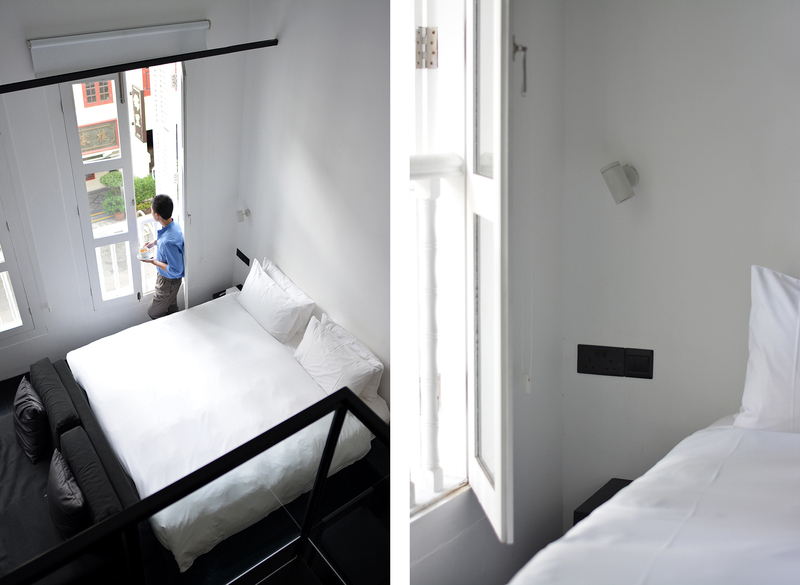 As featured in Cereal’s city guide in Singapore, Hotel Mono definitely stood out from the crowd. 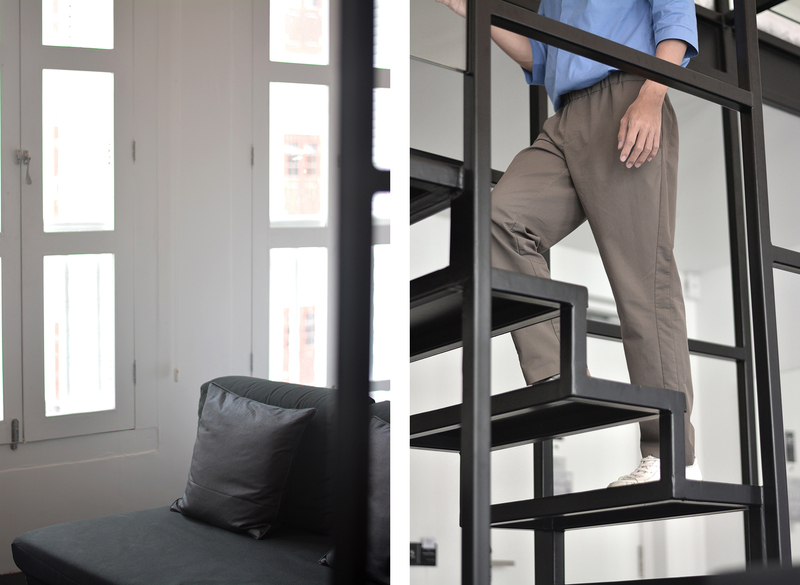 This stairway to minimalist heaven in their Loft Room took my breath away – the main reason I wanted to stay there too! 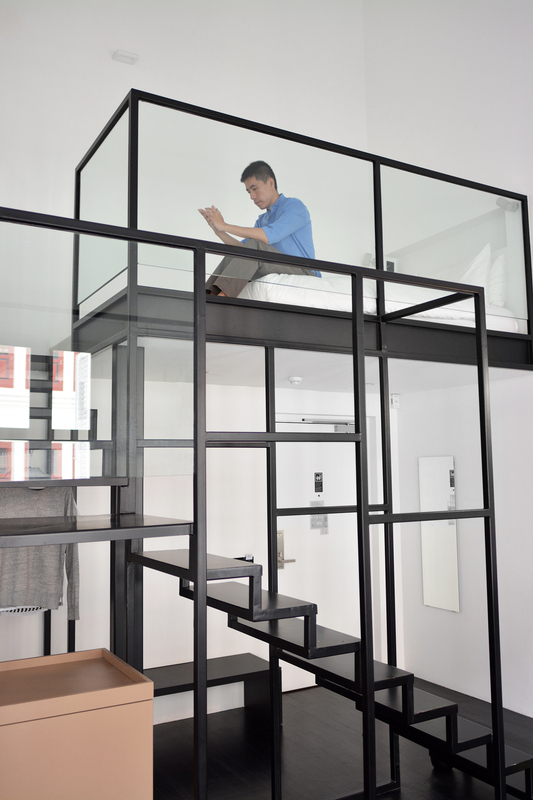 This generous Loft room offers great space with 2 beds – one on the ground and another on an elevated floor level within the room. Isn’t that cool?! It’s great for families or group of friends of 4 in my opinion. But being the selfish me, I wanted it all for myself! 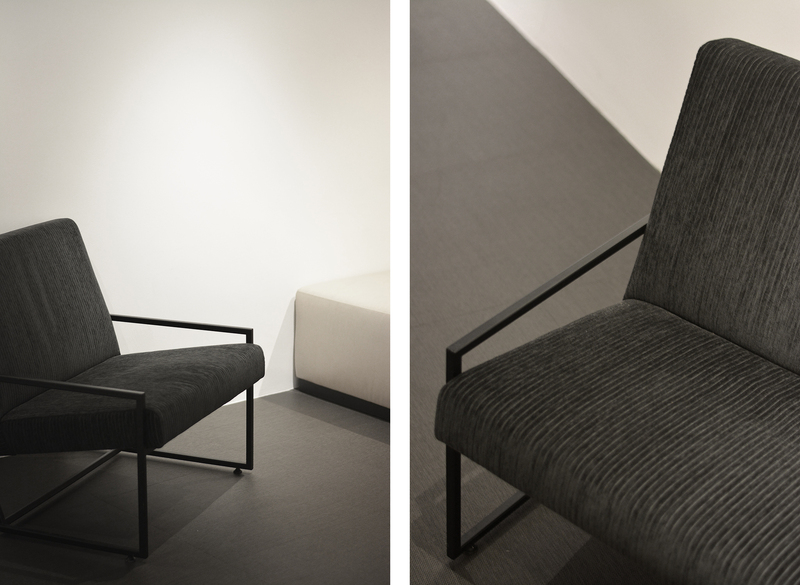 The choice of furniture or any structural/building design accessories in Hotel Mono is simple, monochromatic and strong. The design principal is compositional and also symmetrical in a way. 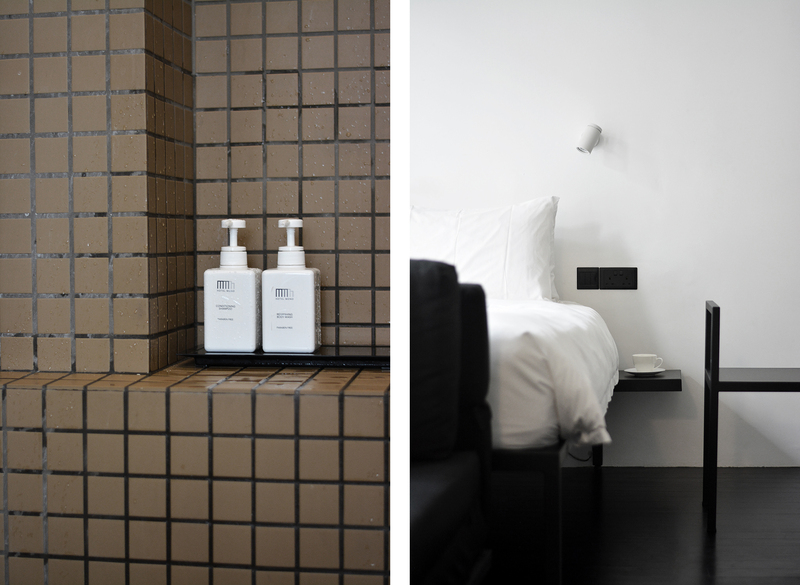 Each design piece is carefully curated from the wall lamp, flooring to the shower gel container. Did you notice the Rococo-era windows in this building? They are so characteristic and seem unreal to exist in such a modern city. Having a monochromatic bedroom in my own house myself, I am actually inspired by Hotel Mono where I would definitely adopt some of the design aspect in my next house – when I can design and build my own house. 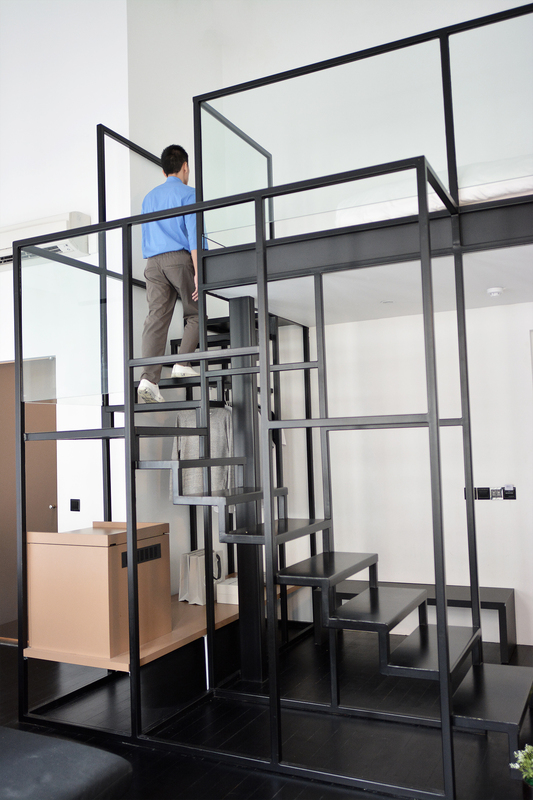 This black metal stairway is definitely something that I would love to have at my home. 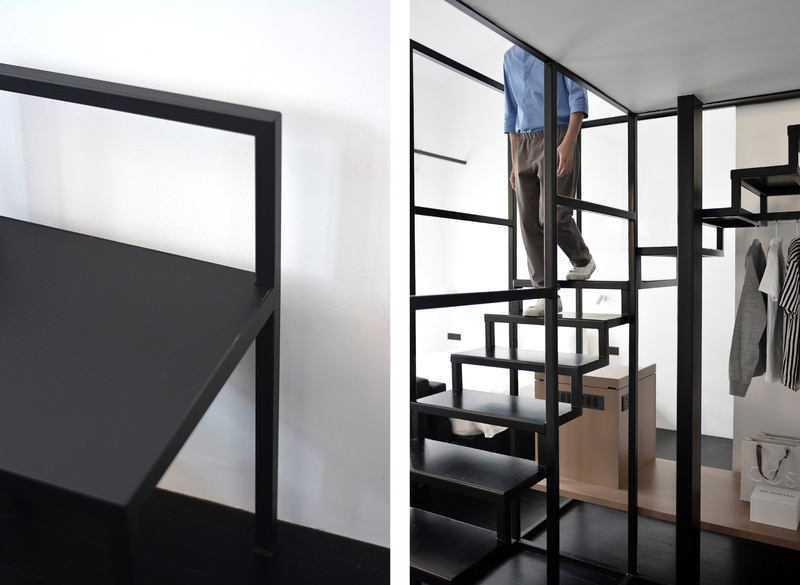 There’s a new vision in every angle of the room through the stairway, just like my life perspective. It gives you inspiration each time when you observe, and opens up your imagination and creativity. Please visit Hotel Mono for more information on the hotel and book it for next visit in Singapore. There’s also a bakery shop that sells very good egg tart too! It’s called Tong Heng – make sure you try their egg tart!